If you aren’t aware of Anteros, where have you been hiding? After a string of critically acclaimed E.P.s and singles the hype train for this band has already left the station and is gathering pace. So here is the first track from the debut album and ‘Drive on’, which serves not only as a testament to where Anteros have come from, highlighting how well they have honed and refined their sound, but it’s an exciting glimpse at what is possible for this band in the future. This punchy slice of Americana infused indie fits snugly in your ears with its driving bassline and sunkissed melodic chorus, which will certainly go down well in the pits of gig venues and festivals this summer. Laura Hayden’s vocal sits perfectly over this smorgasbord of musical goodness. It has that effortless, engaging quality whilst at the same time having a punky, couldn’t care what you think type drawl which is coolness personified Its breezy carefree tone is juxtaposed with its serious subject matter, the Great Pacific Garbage patch. Clearly this is a band that has its finger on the pulse and surely it’s only a matter of time until Sir David Attenborough follows Annie Macs lead and championing this as the hottest record in the world. 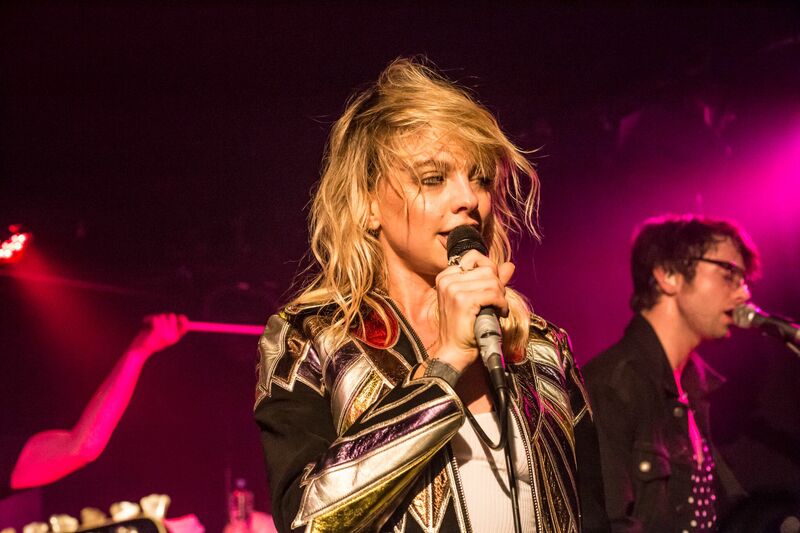 ‘Drive On’ sets out Anteros’ stall for Anteros in 2019, so buckle up, it’s gonna be one hell of a ride.